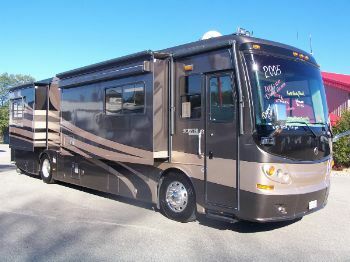 Looking to buy a rv? 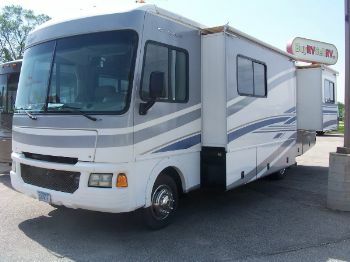 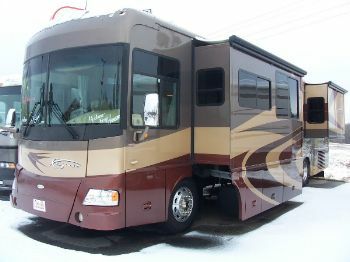 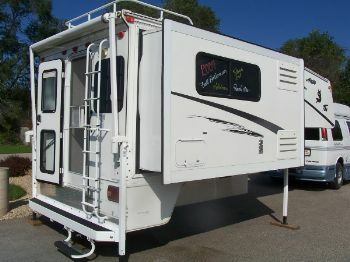 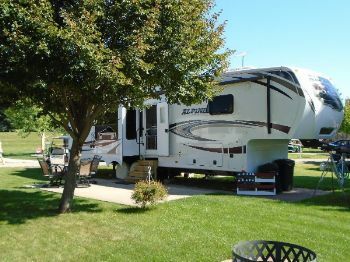 RVParkStore.com has 19 rvs near Lewiston. 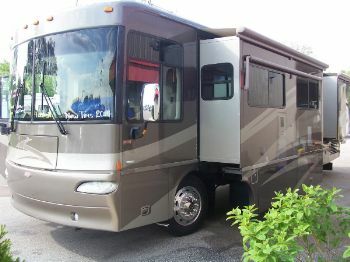 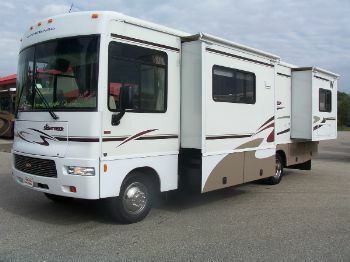 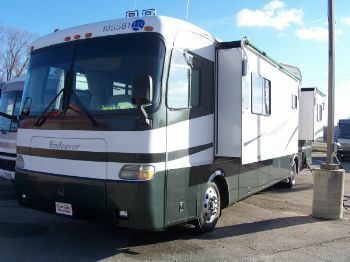 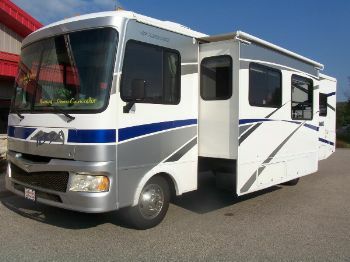 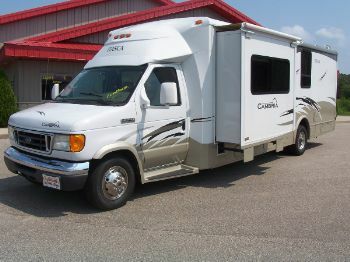 2006 JOURNEY 36 G 350H.P.